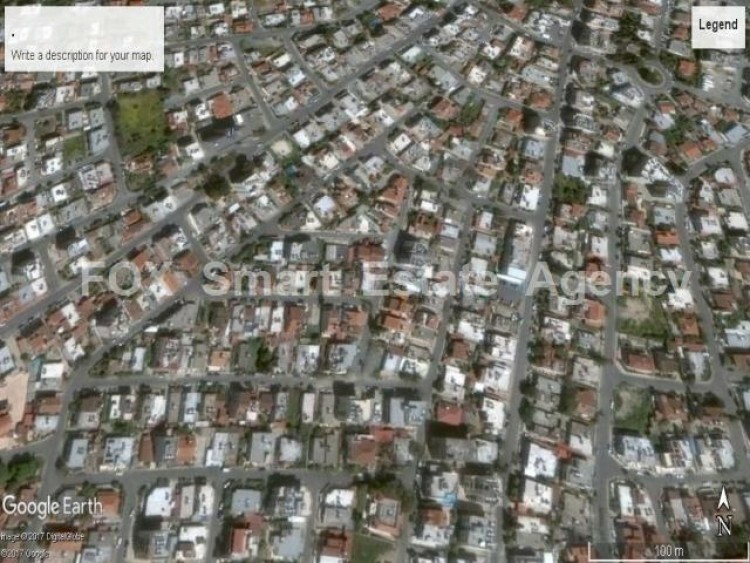 Plot for sale in a very nice neighborhood of Agios Nicolaos. The plot has a house in it, and is very close to all amenities such as schools, supermarkets, pharmacies, restaurants, etc, to Larnaca Town and airport and has very easy access to all highways. It is suitable for two houses, or an apartments building, or a big private villa.